If you have recently been injured in an auto accident in Tampa, you're most likely overwhelmed by the immense information regarding your choices for treatment. You're most likely reluctant to contact 1-800-Ask or referral service that may not address your individual needs. You may also be reluctant to contact any auto accident clinic that advertises on the back of a Tampa city bus. You may have many auto accident questions and not sure what to do, or who to call or where to go. 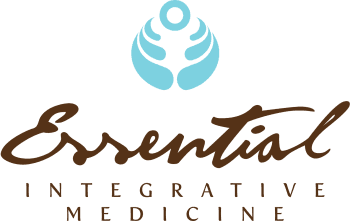 ESSENTIAL INTEGRATIVE MEDICINE in South Tampa is here to help you with your auto accident injuries! We are a multidisciplinary, professional and compassionate clinic serving the South Tampa community with the experience that is essential in handling your complicated case and auto accident injuries. Auto Accident Experience When you need it Most!